Over the last year, Presbyterians across Canada have been acting in their local communities to help create peaceful, hopeful and sustainable futures for our sisters and brothers across the globe. Check out these projects that are creating lasting change! 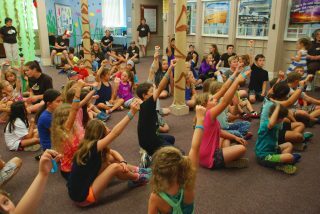 The children at Knox Presbyterian Church in Vankleek Hill, Ont., explored how Jesus rescues us through life’s storms during a shipwreck-themed Vacation Bible School last summer. 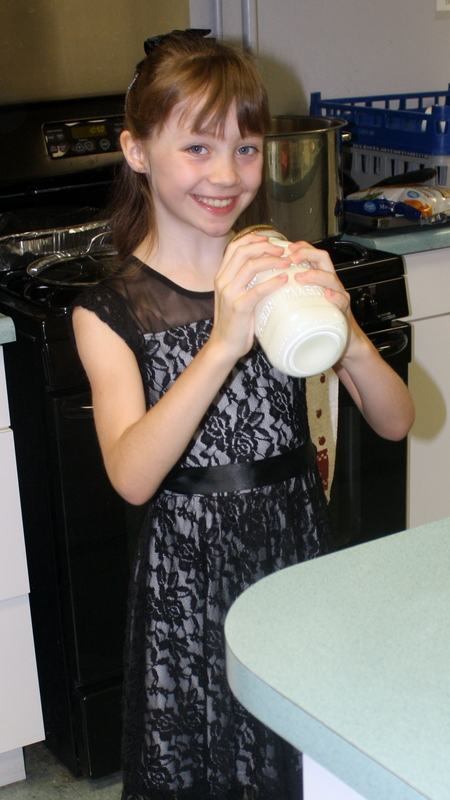 Following Jesus’s example, the children raised $1,025 for their mission project in support of PWS&D’s Sunday School Challenge, Farming for the Future, which helps families in rural Guatemala grow more and better food to eat. Allison shakes cream into butter for homemade biscuits at Stamford Presbyterian Church’s soup lunch fundraiser for PWS&D. Sharing the light of Christ with others, the children at Grace Presbyterian Church in Calgary, Alta., spent time before each Sunday school class passing around an offering plate to collect money for PWS&D. Together, the group raised $510—enough to deliver fruit trees, an important source of nourishment, to about nine hungry families in Guatemala. 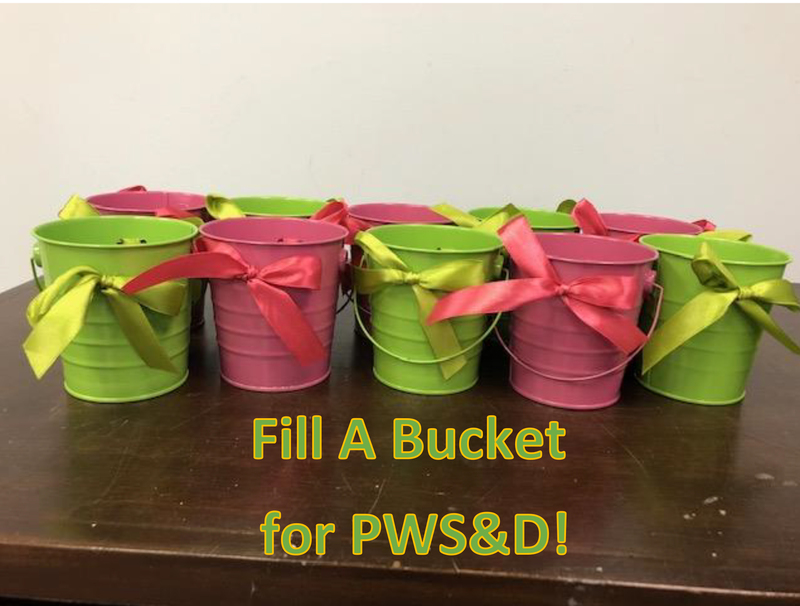 Fill a Bucket for PWS&D! Called to respond to those trapped in cycles of hunger, displacement and distress in South Sudan, the members of St. Columba Presbyterian Church in Belleville, Ont., raised funds to improve water, sanitation and hygiene in conflict regions. During Advent, children and their families from the congregation put a coin in a bucket each time they used clean water—either to brush their teeth or wash dishes. By Christmas, members of the congregation had filled their buckets, raising a total of $2,288.25 for PWS&D. 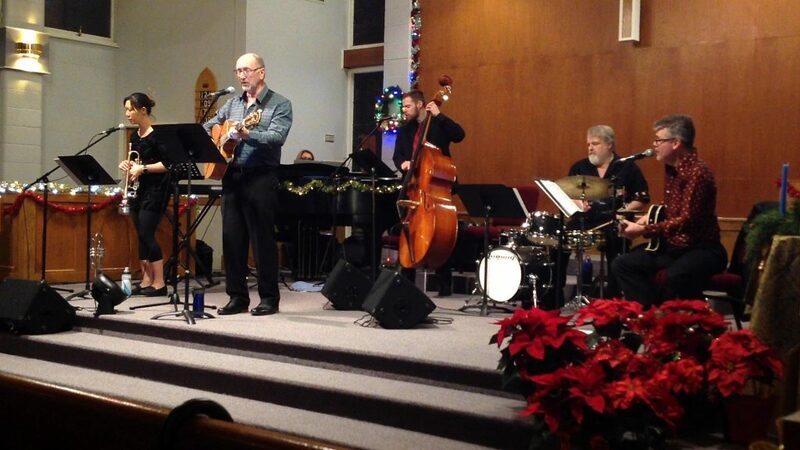 On December 12, Knox Presbyterian Church in Victoria, BC, hosted their sixth annual Christmas concert in support of PWS&D projects improving food security in vulnerable countries. A selection of Christmas carols performed by the congregation’s own A Balm In Gilead Band brought in $1,302.80 for PWS&D. Members of A Balm In Gilead Band perform Christmas carols at Knox, Victoria. We want to hear from you! Send your stories and photos to Anna Muir or mail them to the church office.